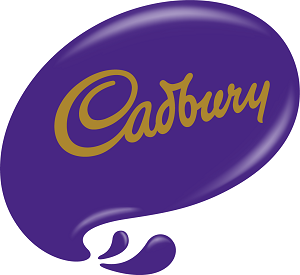 Mondelez UK Limited take the issue of your privacy very seriously and will not share any information provided by you with any third parties. We may however wish to contact you from time to time for the purposes of research or information. If you do not wish to receive such information, please select the 'Unsubscribe' option from the dropdown menu above.